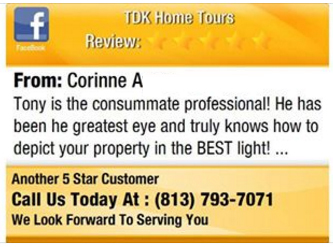 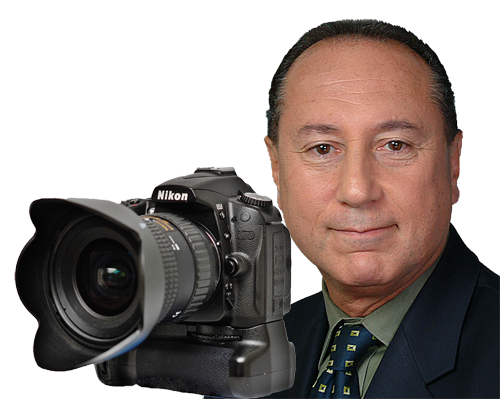 TDK Home Tour Video Services are available in several formats and uses. 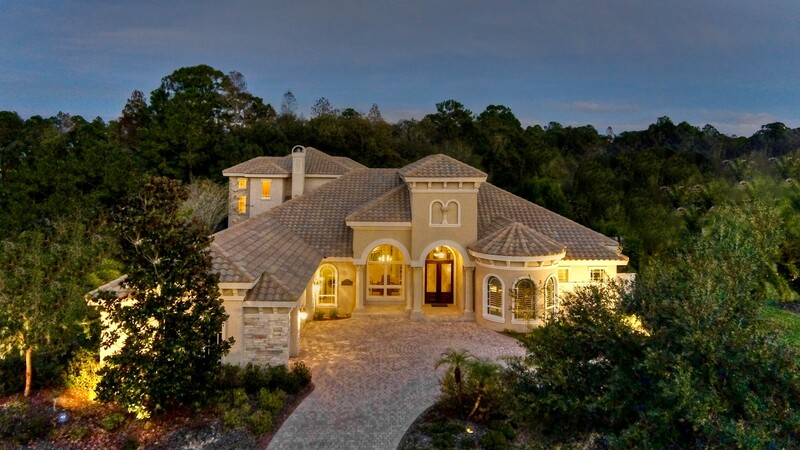 Our custom video tours provide engaging real video for potential buyers to preview a home. 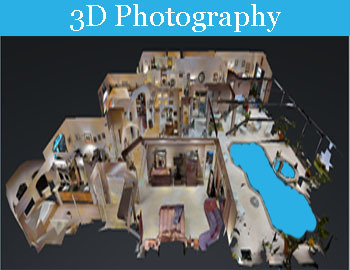 Video snippets help our standard video tours come alive. 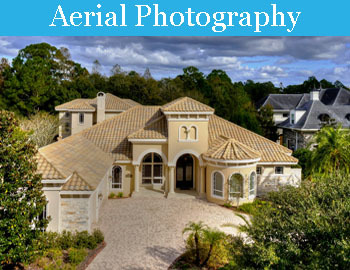 Video taping an entire home is costly and time consuming. 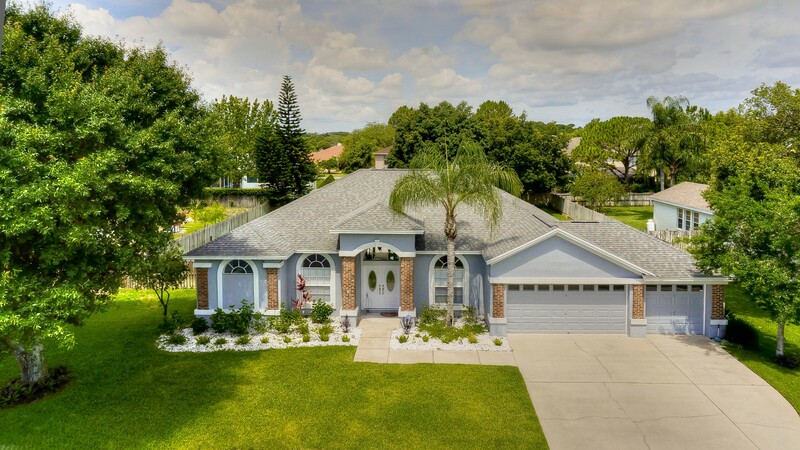 Our video snippets strategiclly mix video and photography technologies producing a useful, cost-effective presention of the home for sale, helping to engage buyers, bringing them in the door. 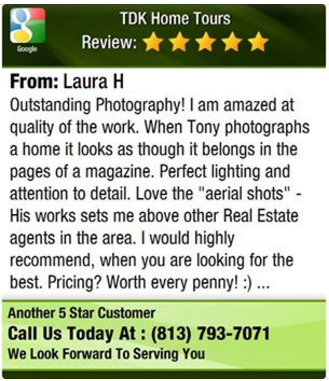 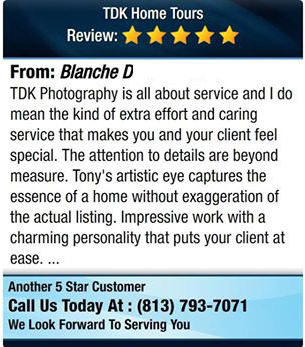 Tony Khoury’s work has been featured in 201 Magazine and more! 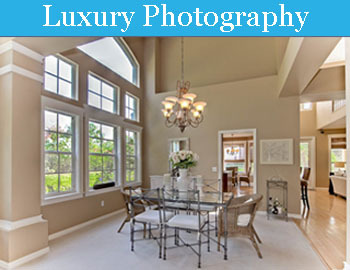 Luxury Photography requires first the best artistic eye, attention to details and the skill to capture the style of a Luxury home. 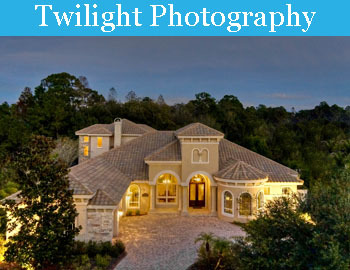 TDK Home Tours Photography captures the magestic beauty of a luxury home. 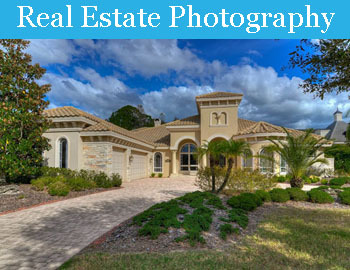 Ready to Stand Apart in Your Market?